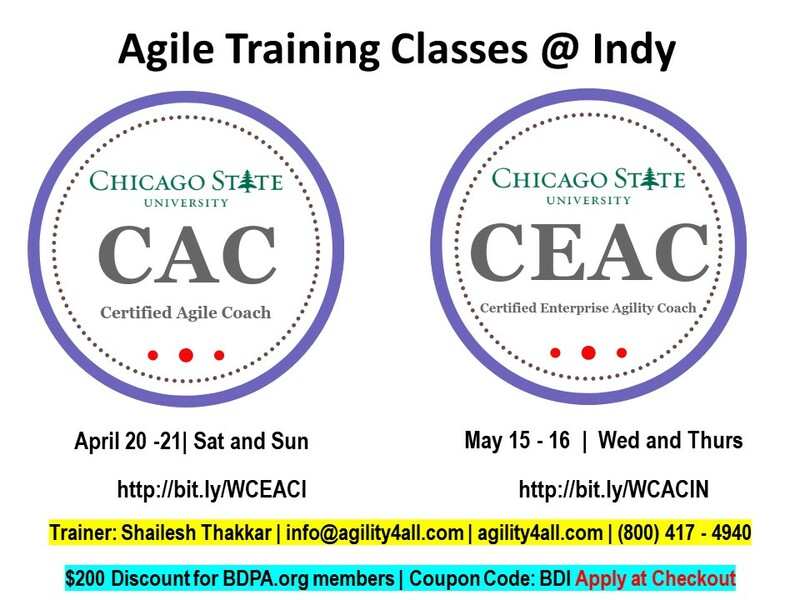 is to be the premier leader in STEM that engages, empowers, and drives thought leadership for our diverse community. 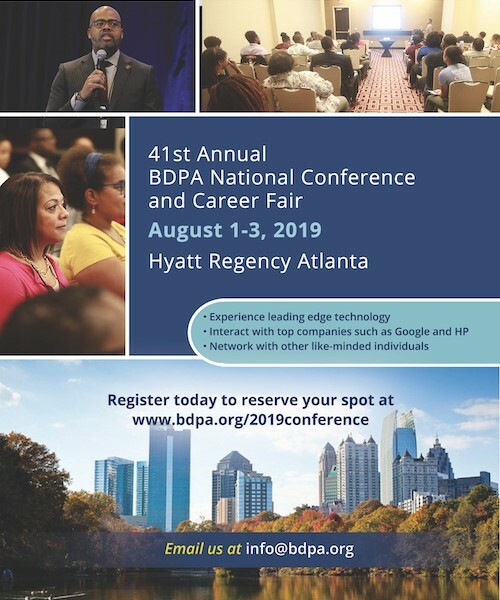 The Vision of the Indianapolis BDPA is to be the premier leader in STEM that engages, empowers, and drives thought leadership for our diverse community. HSCC is designed to introduce our Youth to the field of Information Technology, encourage them to seek higher levels of education, and groom many of them to become our next generation of IT professionals. The Information Technology (IT) Showcase allows student presenters from educational institutions across the United States, to present and demonstrate their research. The presentations represent advanced computing and technical topics presented by college and high school students. The Mobile App Showcase allows student application developers the opportunity to participate in a competition that allows them to an opportunity to test their talents against others and develop a working, functional mobile application. 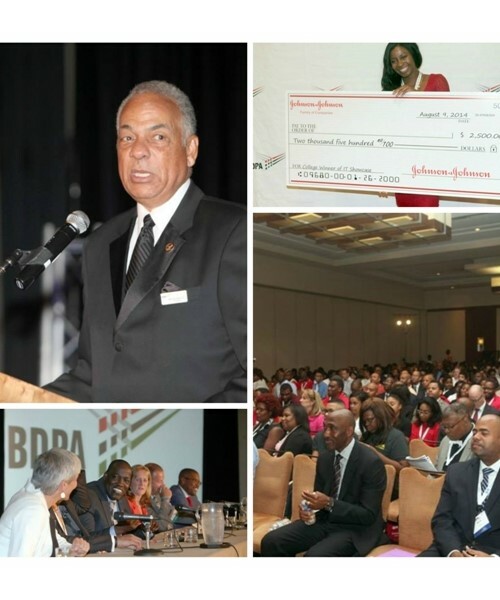 BDPA Indianapolis Chapter currently offers scholarships to qualified students studying technology related curricula at institutions of higher learning. The Association also sponsors scholarships to promote professionalism and the advancement of careers for technology professionals. 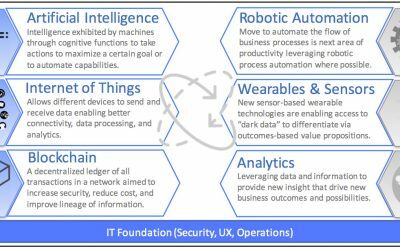 BDPA Digital highlights a strategic focus on emerging IT technologies; artificial intelligence, internet of things, block chain, robotic automation, wearables & sensors and analytics. 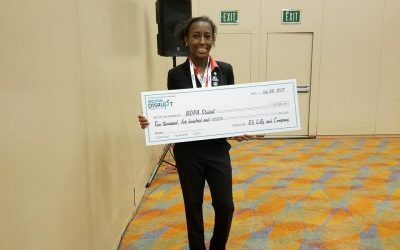 The students that participate in the HSCC Competition representing the Indianapolis Chapter of BDPA benefit by increased the opportunities to win local and national BDPA scholarships. 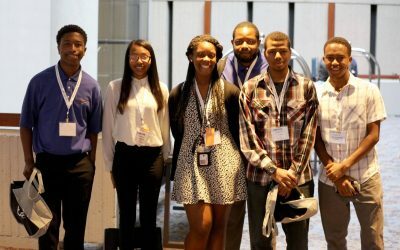 The students that participate in the IT Showcase representing the Indianapolis Chapter of BDPA benefit by gaining improved research and oral presentation skills and the best earn prizes.